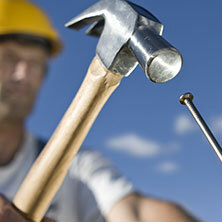 Taking no shortcuts and making no compromises We promise only expertise in roofing. From basic roofing repairs to all-encompassing roof replacements, our expert roof technicians promise unparalleled construction, using the most recognized brands and quality materials, making your home roofing ruggedly durable and dependable for decades to come. 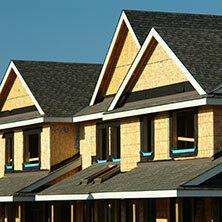 Using the roofing industry’s most innovative products and techniques, we’ve repaired and installed thousands of commercial roofs. 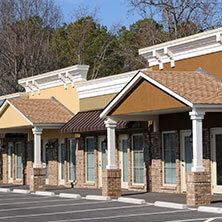 Serving Tipp City and its surrounding areas, we understand the unique challenges of commercial roofing and are proudly up to the task. As expert roofers with more than 20 years of industry experience, we know roofing like the backs of our hard-working hands. Our knowledge allows us to offer comprehensive consultations for repairs, plus all variations of roofing replacement and installation. Call for yours now. 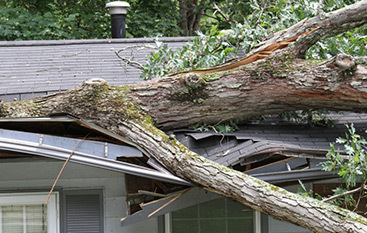 A leaky or damaged roof is nothing to take lightly. With just one call to our customer care team, you can experience the Hinkle & Van Dine difference. 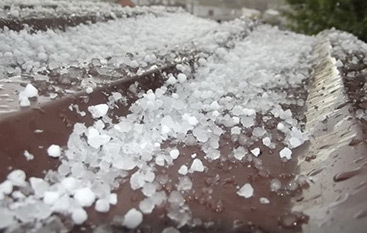 Acting with some of the fastest response times in the roofing industry, we’ll quickly get your roof back in its best shape. 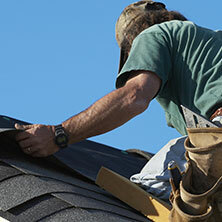 At Hinkle and Van Dine, we understand our reputation as one of Ohio’s premier roofing companies depends on consistently delivering on our guarantee of excellence. Built on a foundation of the hardest working roofing contractors in the industry, our local roofing company has continually been recognized for its unbeatable standards and first-rate customer care. 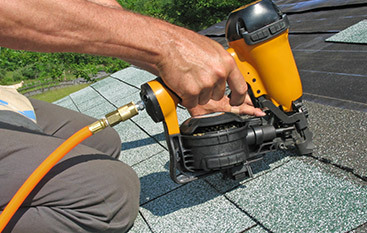 Serving both residents and business owners across the Miami Valley, Southwestern, and Central Ohio regions, we specialize in roof repair, replacement and new installations. Please get in touch and schedule your free estimate and consultation now.